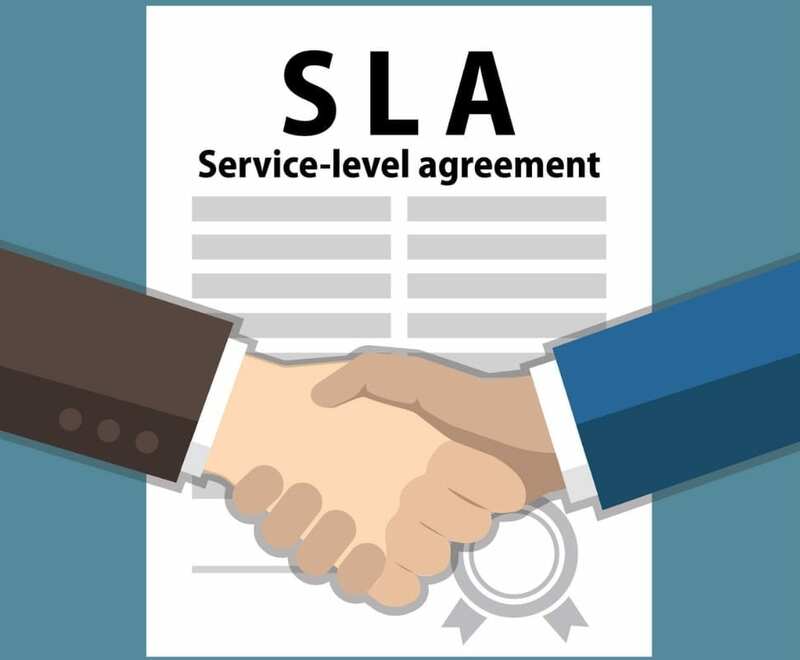 Listen in as IAOP’s Voice of the Customer chapter delves deep into the latest thinking on SLAs! We’ve got perspectives from all sides: Customer, Supplier, Advisor, and Legal. The Voice of the Customer Chapter is a chapter that typically meets via webinar to provide thought leadership and help address key issues (from the customer’s perspective) that face the industry on an ongoing basis. To get involved with IAOP’s Voice of the Customer (VOTC) chapter, check out the website or email Nicole DuMont, IAOP Programs Manager, today. Access the webinar here: https://youtu.be/w0l3KvlcR8g.